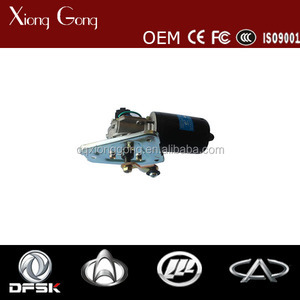 ,ltd is a professional Chinese independent brand vehicle and construction construction machinery spare parts supplier in Xiamen city, China. 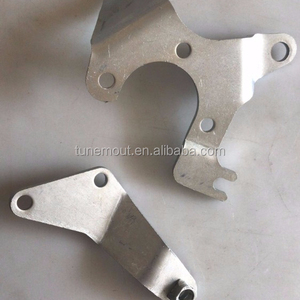 Benefit from the high accuracy of parts,competitive price,fast lead time and professional aftermarket service, Xiamen Double has become a well-known supplier. 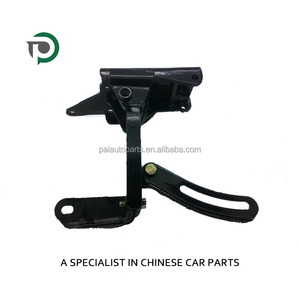 We hope our experience will help you to solve spare parts problems and increase your company's profits by our rapid and uninterrupted supplying of original spare parts. 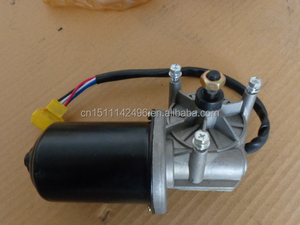 Mounting Bracket Assy For Alternator And Air Compressor Fits DFM / DFSK Loadhopper K01 K02 with 1300cc Engine. 12 YRS Jinan Runwo Export & Import Trade Co., Ltd.
4. after sending, we will track the products for you once every two days, until you get the products. 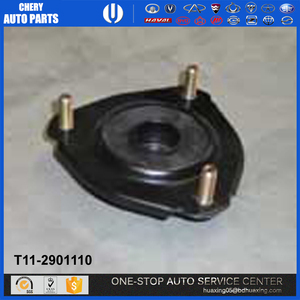 If you have any questions about the problem, contact with us, we will offer the solve way for you. Q1. What is your terms of packing9 A: Generally, we pack our goods in neutral boxes and brown cartons. The Technical Parameters in the below chart is for reference only. 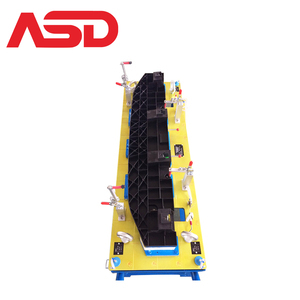 All the items can be customized according to the customer's requirement. 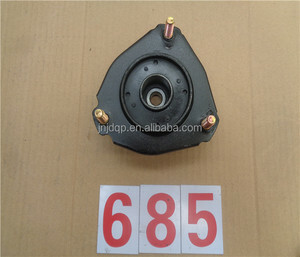 Alibaba.com offers 428 bracket assy products. About 13% of these are other auto parts, 8% are construction machinery parts, and 4% are machinery engine parts. 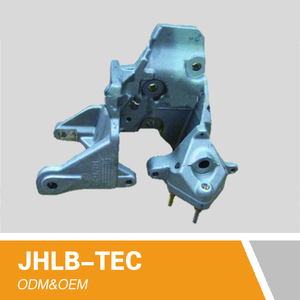 A wide variety of bracket assy options are available to you, such as free samples, paid samples. 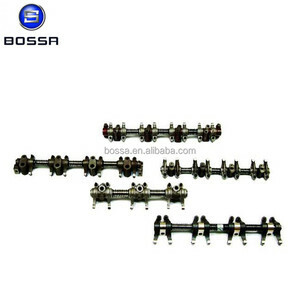 There are 428 bracket assy suppliers, mainly located in Asia. The top supplying country is China (Mainland), which supply 100% of bracket assy respectively. 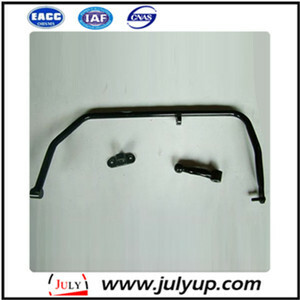 Bracket assy products are most popular in Mid East, Southeast Asia, and South America. You can ensure product safety by selecting from certified suppliers, including 78 with ISO9001, 24 with ISO/TS16949, and 24 with Other certification.